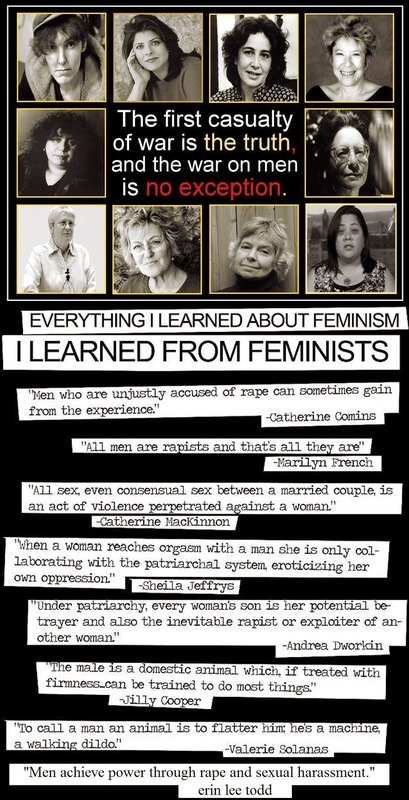 These women were feminists before they found a man. See how that works? I say kudos to this girl for not being afraid to express the truth about her revelation. 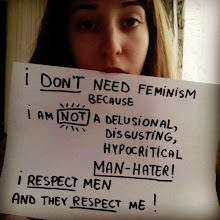 And maybe, just maybe… a mutually respectful and selfless relationship doesn’t have to be synonymous with oppression from the patriarchy, ladies. In other words, it's life with a cat or an exciting life with a man.